Ma soeur on dit quoi? [What’s up, my sister?] 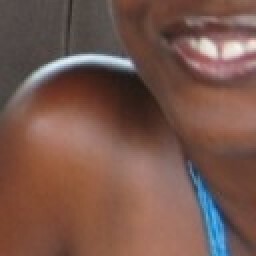 My friend F. in Tz [Tanzania] is coming for 4 nights end month and we’re looking for a BnB for her. 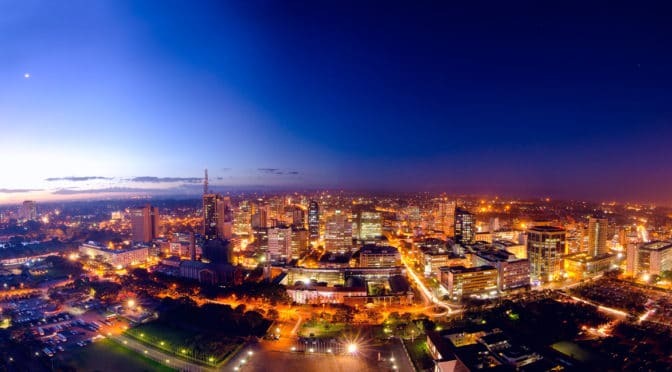 How much did you guys pay per night where you stayed [the last time you were in Nairobi]? She was talking about Salmiya Place, which I told you about in this post. I quickly responded to my friend’s message with the prices I had paid at Salmiya Place. She doesn’t want to spend more than 200 dollars in total. 200 dollars for 4 nights?! I did the quick math. 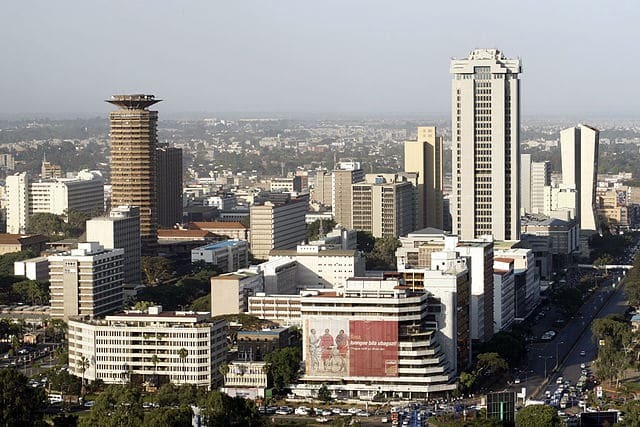 That meant F. didn’t want to spend more than US$50 a night on accommodation— a tall order for Nairobi! Not one to give up on a challenge, I promised to get back to my friend within a couple of days. I haven’t stayed at any of the places below, but I generally use Booking.com to book my own accommodation when I travel, so I have a good idea of what to look at to predict good or poor accommodation. Personally, I try to book accommodation with a minimum rating of 8/10 and have never gone wrong with that minimum ranking, though I have included one option that has a ranking below that because it is somewhat closer to the city center and a little cheaper. Let’s just say, I think it’s worth considering given what you told me was important to F.
As we discussed, I have given you two sets of options: ones that are not homestays and a couple that are. Although the homestay options are a little further from downtown, their ratings are significantly higher, and they cost about half the price. Transportation by Uber to and from town would not make up the price differential, and as you know, Lavington is a good location for other social things that F. might want to do. The rooms for the homestays are en suite I believe, and one even has its own entrance in and out of the residence. Biche’s Note: From reading the reviews and knowing the city, I would personally choose either Biblica Guest House or Kiloran House. They are basically in the same location, cost about the same, and are rated nearly the same too. What would make me pick one over the other would be purely subjective preference. Biche’s Note: Of all the options here I would choose Wasili Luxury Homestay for price, location, rating, and the fact that though it is a homestay, having its own separate guest entrance would mean I can come and go as I please. So…I hope that’s helpful. Go ahead and pass this on to F.
Tell her to feel free to get in touch with me if there’s anything she would like to ask me. F. did as I would have and booked her stay at Wasili Luxury Homestay. Both she and my friend tell me that F. had a great time there and, when I reached out to her personally, she, like many of the other reviews on Booking.com, had lots to say about how great the hosts were! 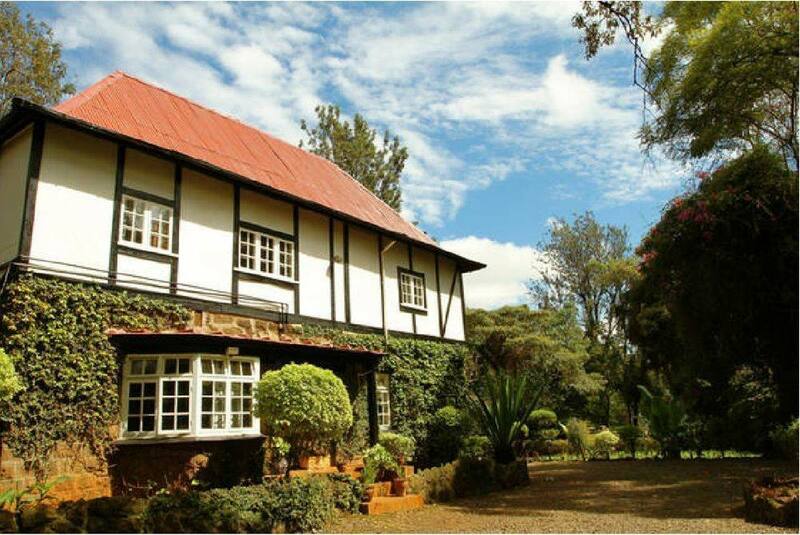 So…I thought I would share this information with you in case you are ever travelling to Nairobi and looking for a good but inexpensive place to stay while you are there. You can find out more about each of the places mentioned in this post by clicking any of the places’ names. On the page you are taken to, you’ll be able to book your stay at the establishment if that’s what you’d like to do. If you have ever stayed at any of the places above, what would you like to share about it? Please let me know in a comment below. P. S. Are you a website owner who is looking to earn more money from display ads on your website? If so, check out this free service that helps you do that. P. P. S. Do you have a service, establishment, product, or event that you would like to spread the word about online? If so, go here to find out how I can help you do that. Thank you for this timely post. I am in great need of the information. Although I recognize your email address from my email list, I believe this is your first comment ever on my blog…so allow me to give you the official welcome: welcome to Chick About Town! You are welcome about the information in this post. There are few things better than finding good, inexpensive accommodation when you travel. Please come back and leave me a comment if you end up staying at any of the places mentioned here (or if you make another great find! ).